Give us a call at (228) 392-5092! North Bay Heating & A/C has been servicing the Biloxi, MS area with quality Rheem products and service you can depend on. 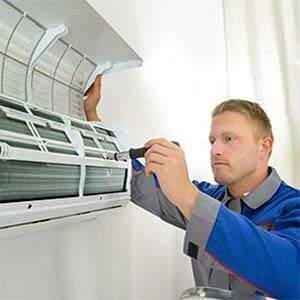 North Bay Heating & A/C is proud to sell and install quality Rheem air conditioning and heating products and also services all major brands of equipment. 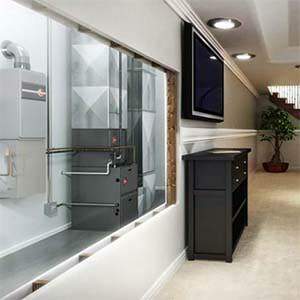 We can help you determine the perfect system for your home or business regardless of size. 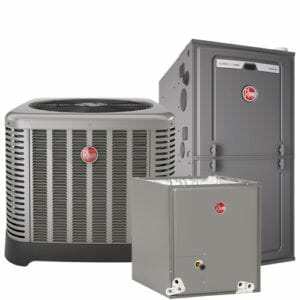 North Bay Heating & A/C is proud to install and service quality Rheem products and service you can depend on. We pride ourselves on exceptional customer service. Call North Bay Heating & A/C to schedule a service appointment or for a free, no-obligation consultation to determine the perfect system for your home or business. We look forward to hearing from you and adding you to our long list of satisfied customers.